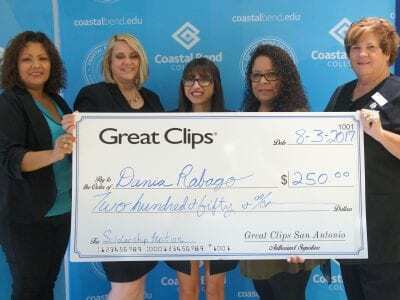 Dania Rabago received a $250 scholarship from Great Clips. Pictured left to right are: Stephanie Solano, Dorria Fox, Dania Rabago, Sylvia Martinez and Cindy Newton. 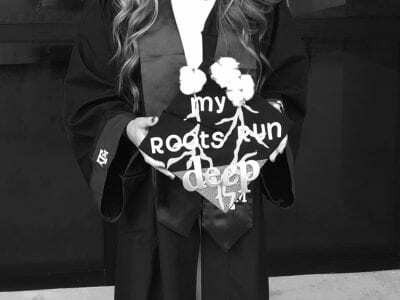 Rabago is a 2017 graduate of Pleasanton High School. 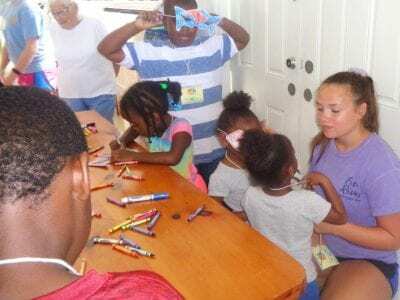 She started attending CBC last year, during her high school career. 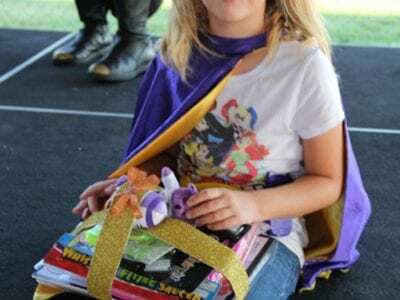 Pleasanton Express photos by Erika Vela The Atascosa Family Crisis Center hosted the Anti-Bullying Rally on Friday, Aug. 4. 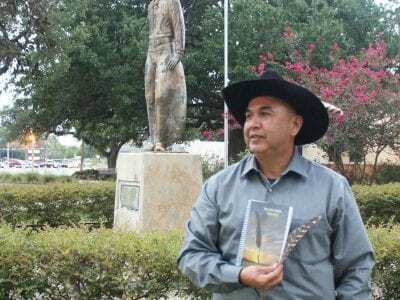 Judge Melissa DeGerolami swore in three new CASA volunteers in August for Atascosa County. 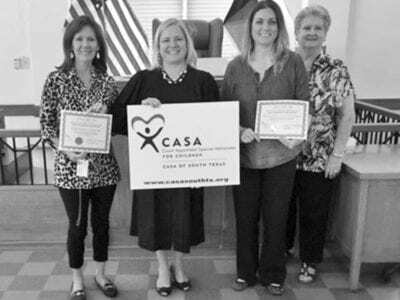 Pictured in the photo at left are: Debbie Longan, Judge De Gerolami, Brandie Calhoun Frederick and Francie Gasch (CASA Supervisor). Pictured in the photo at right are: Lora Incardona and Judge De Gerolami.